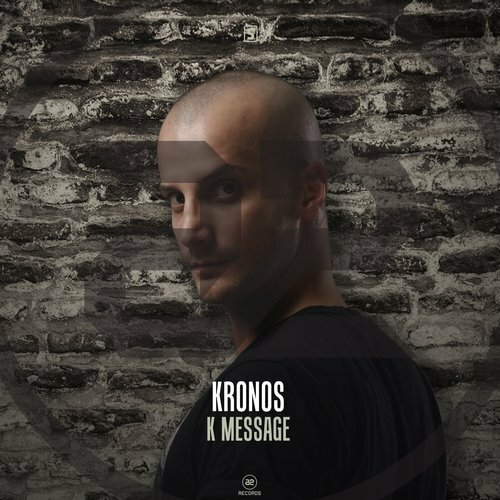 If you’re having a hard time waking up in the morning, I suggest you use “K Message” by Kronos as your alarm clock for tomorrow morning. The heavy hitting hardstyle track comes hot off the heels of another fire tune in his collaboration with E-Force called “Higher Force“. The song was released on the Scantraxx sublabel A2 Records, which was founded by hardstyle juggernauts Alpha² in 2008. Italian DJ and producer Jacopo Mariotti, who is now based in the Netherlands, will have you ready to take on the day after one play of this track! The tune has been played by The Prophet in Best Of Scantraxx March 2019 and Digital Punk in Unleashed 074.